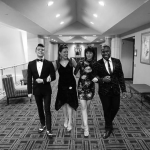 Click here to download our remake of I Will Survive on iTunes. 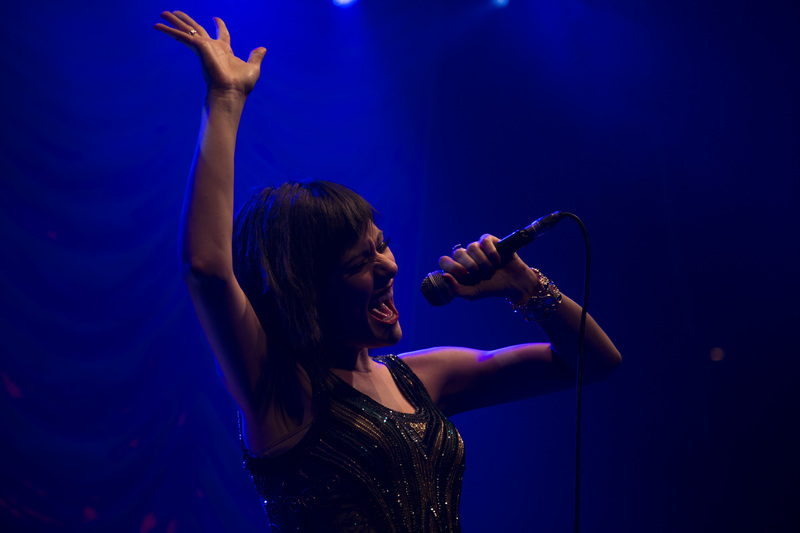 Ever since Sara made her PMJ debut on “This Must Be The Place (Naive Melody),” she’s continued to raise the bar as a performer both on recording and in concert. 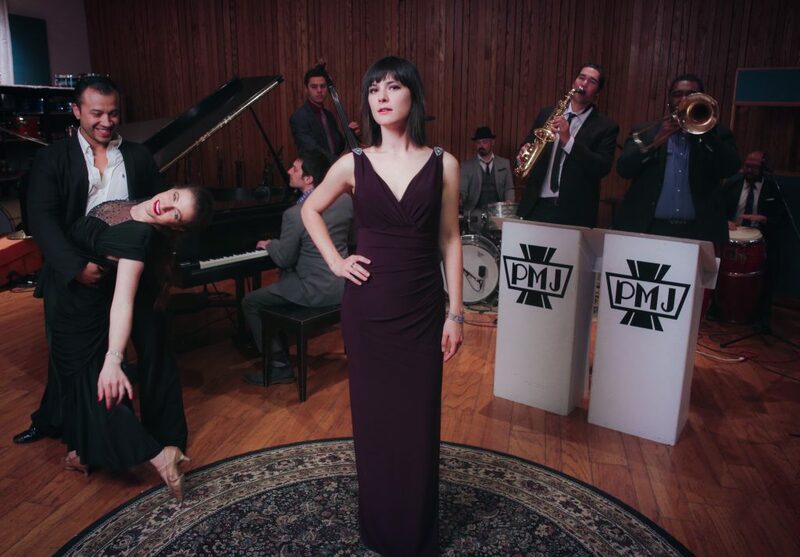 Her warm tone, pitch perfect delivery, and true passion for performing captivated our Europe audiences during our most recent #PMJtour, and she’s established herself as a true star vocalist of the 21st century. Remaking a disco classic like “I Will Survive” was a daunting task, but one that came together very naturally nonetheless – the song’s melody and chord changes are reminiscent of popular jazz standards such as “All The Things You Are,” as well as many popular Latin tunes. 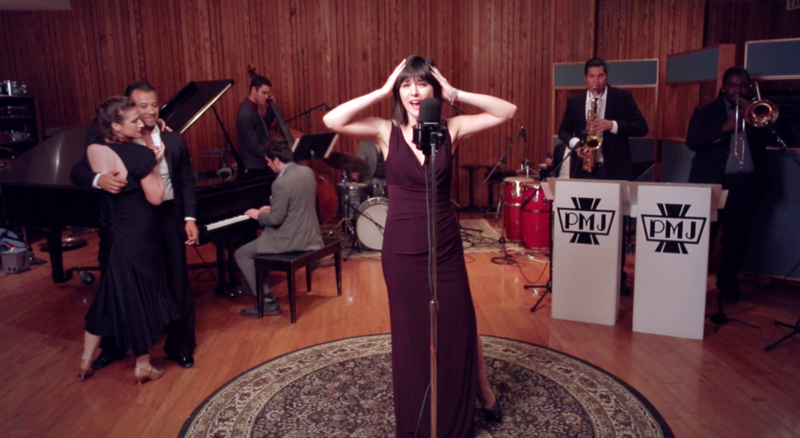 The Postmodern Jukebox version aims to expand on that Latin connection, with the help of Jose Perez on congas and Latin Ballroom dancers Jose Valencia and Liora Paniz, while maintaining the passion of the original. Click here to get tix to that tour, our North American tour and European tour.